Olympic triathlete Brendan Sexton on how to reach your potential as an athlete. As with so many things in life, balance is central to achieving the best outcomes in health and fitness. 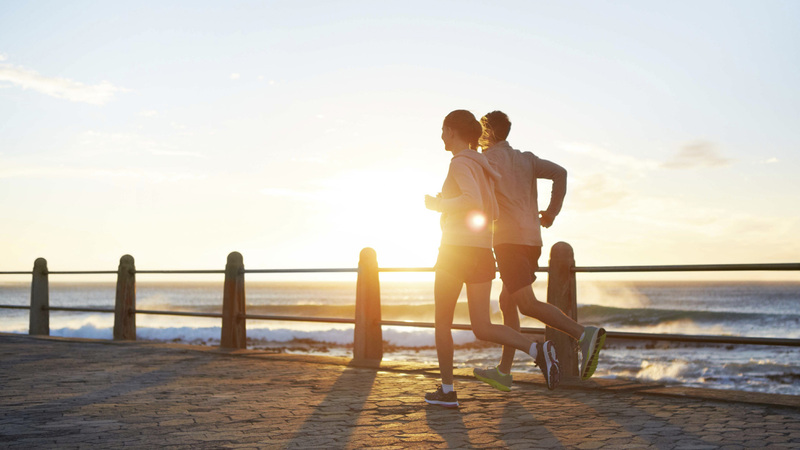 Whether you’re a recreational runner or an Olympic athlete, maintaining balance can play a big part in your success. Australian triathlete Brendan Sexton confirmed this when we chatted to him recently at 2XU’s training camp in Canberra. As Brendan explains, listening to those around you –whether they’re professional coaches, sports psychologists or your own friends and family –can help immensely in achieving perspective, and ultimately reaching your potential as an athlete. We spoke with Brendan at the 2XU X:Level Training Camp, held at the AIS. Find out more lessons we learned there!